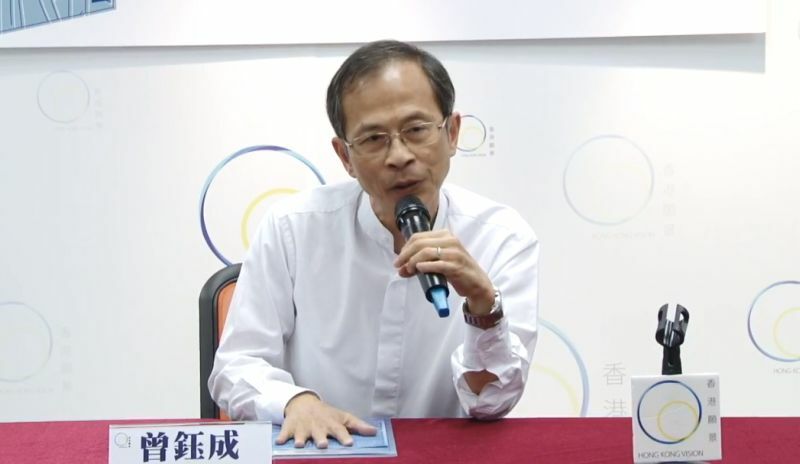 Former Legislative Council president Jasper Tsang says the government’s annual budget may have violated an article of the Basic Law in that it greatly increased expenditure, surpassing the city’s rate of economic growth. 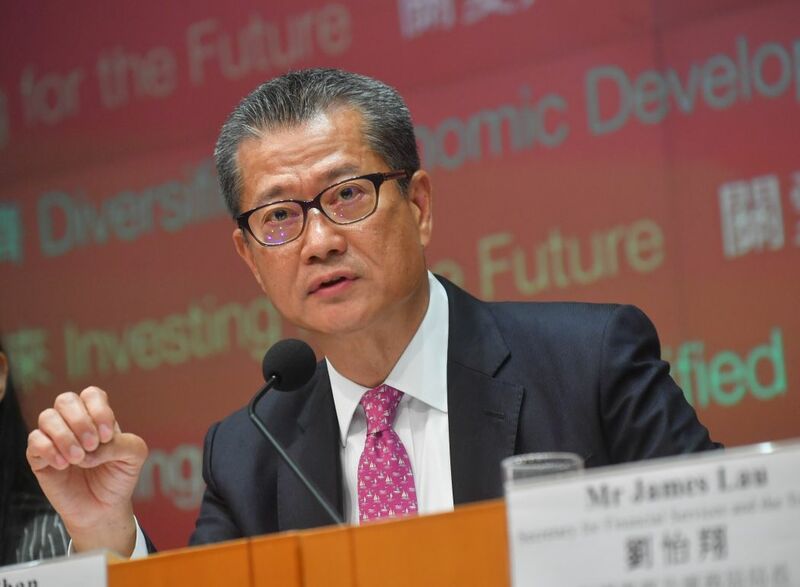 According to the budget, the overall expenditure of the government for 2018-19 is estimated to be HK$557.9 billion – an increase of 17.6 per cent compared with the revised estimate for 2017-18. Tsang said that the expenditure greatly surpassed the growth of Hong Kong’s Gross Domestic Product, which stood at 3.8 per cent last year. “This is first time this has happened after the Handover – it is a potential violation of Article 107,” he wrote in his AM730 newspaper column. Jasper Tsang. Photo: Hong Kong Vision. The budget revealed that there was a HK$138 billion surplus. 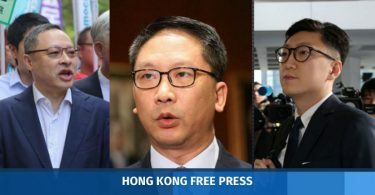 However, as Article 107 stipulates government expenditure should not increase dramatically, Tsang said the only reasonable way to deal with the huge surplus was to conduct a cash handout – which would not be considered as government expenditure. “I must stress again: Giving a part of the budget back to the public would not have meant that the government would have to do less with improving its service and investing in the future,” he wrote. 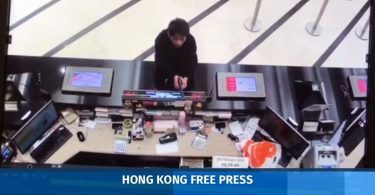 But Chief Executive Carrie Lam has expressed a different interpretation of Article 107, suggesting that the government does not need to keep expenditure in line with economic growth every year, but the principle should be adhered to in the long run. Financial Secretary Paul Chan said around 40 per cent of the surplus would be given back to the public. But Tsang said that the amount was not too much. He said the measures in the budget could benefit many people, but the general positive feeling in society was not as great as the huge surplus could have brought. “The government refused to conduct cash handout, because it cannot accept the idea of wealth redistribution,” he wrote.